If you're looking for a durable flip-flop that feels amazing, the Ohana is an all-around great shoe to own. Whether you are someone who lives in flip-flops, or someone who only busts them out on summer weekends, the OluKai Ohana has the potential to change the way you think about warm weather footwear. Across the board, the first time each tester slipped on this sandal, eyes widened, and audible sounds of pleasure were uttered. The footbed has a magical and luxurious texture that is meant to mimic the way it feels to stand in wet sand with bare feet. It is a quality the Ohana possesses that sets it apart from all the other shoes we tested. While nothing else had the feel of this sandal, there were a few we still really loved. If you like the idea of a more supportive and contoured footbed, we recommend the Birkenstock Gizeh, our Editors' Choice. And for simple, easy comfort at an excellent price, check out our Best Buy for Sporty Adventures, the Base Camp Lite. The women's Ohana excelled in almost all our rating metrics. 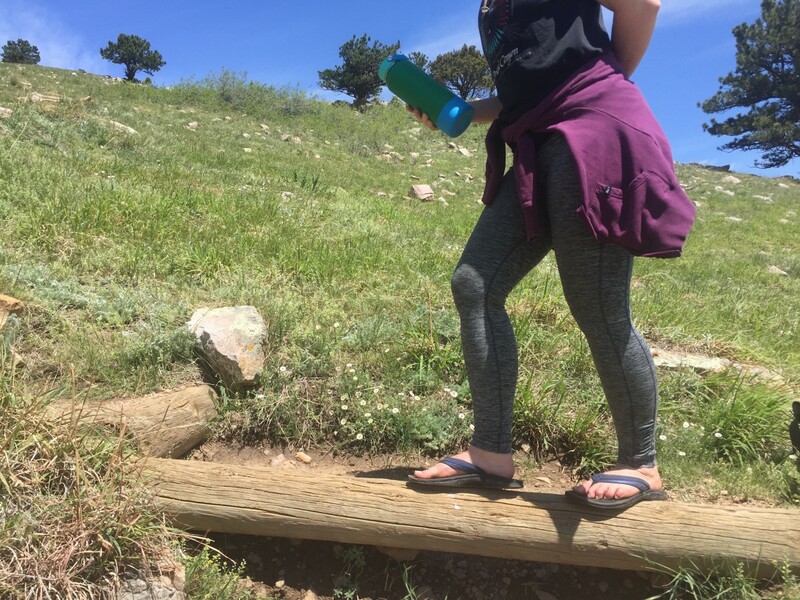 It's an incredibly comfortable and supportive shoe that handles water well and provides decent enough traction to impart confidence and security if you end up on an impromptu hike. It does run a bit wide and loose, so if you are a half size you may want to size down, and if you have narrow feet be prepared to have more wiggle room. While the Ohana looks great with a casual dress, it has a sporty and athletic look that pairs more naturally with shorts or active wear. All in all, we loved this flip-flop and feel it's a durable and reliable item that is an easy and fun addition to any shoe collection. The Ohana has a molded drop-in ICEVA footbed that feels both comfortable and supportive in all kinds of conditions. The Ohana elicits the "oooooh ahhhh" factor when you first put it on. This is thanks to the cushy inset ICEVA footbed, a design choice by OluKai meant to mimic what it feels like to stand in wet sand with bare feet. It's a pretty unique textural feeling unlike any other sandal in our test suite — hence the perfect 10 score we awarded it for this category, one of very few awarded in this entire review. 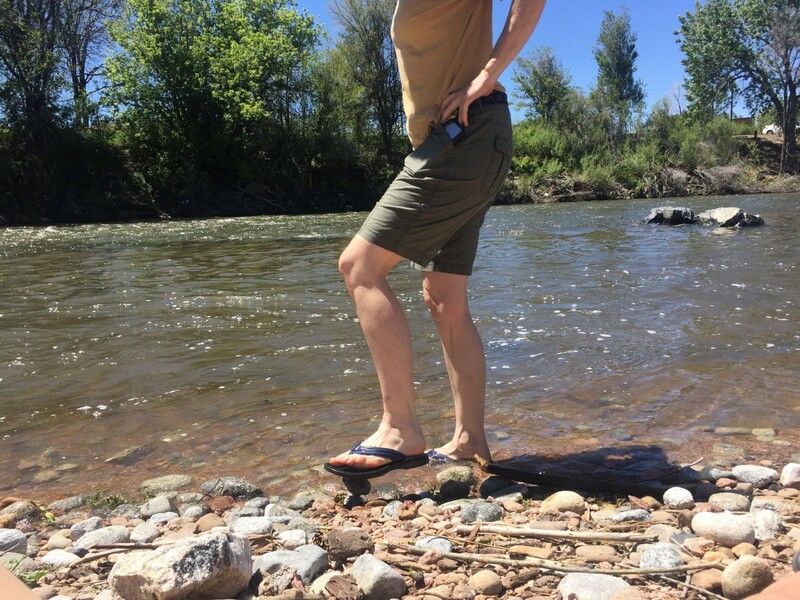 While the footbed material doesn't repel or absorb water as quickly as some of the other models we tested, it continues to feel pleasurable to have on and walk around in when wet. The synthetic nubuck leather straps are wide enough that they don't dig into the foot, and they have a bit of padding underneath for added comfort. The fit on the Ohana is broad and roomy, something to keep in mind if you have narrow feet or you're a half size, as it can cause the shoe to feel less supportive and secure. The Ohana felt amazing on our feet, making it an easy shoe to love and want to take almost anywhere. If all you're looking for is cush factor and you aren't concerned with water resistance or traction, check out the Sanuk Yoga Chakra, a simple plush shoe made from real yoga mats. On the other hand, if you want something with more support that will mold to your feet over time, be sure to check out our Editors' Choice and another favorite shoe for comfort, the Birkenstock Gizeh. The Ohana has a gracefully contoured footbed with decent arch support, giving it superior support to a more minimal and flat shoe. Of note, however: our chief tester had narrow size 8.5 feet, and we gambled by sizing up to a 9. Because of this, the Ohana ended up feeling less supportive than we believe it could have because it runs a bit wide and loose. This is a trend we saw repeatedly discussed in online customer reviews as well. While we still felt confident and secure in this contender, it seems apparent that had we sized down instead of up, this shoe would have scored higher in this category, though by how much, unfortunately, we can't say. If support and stability are your top priorities, we suggest you check out our Editors' Choice and most supportive shoe, the Birkenstock Gizeh, or the Vionic Tide II which has built-in orthotics. The Ohana was decently supportive, but it didn't measure up to some of our other tested models, in large part because the fit is wide and loose. While we only wore the Ohana for a few months, it's clear that it's a well-made sandal. And despite all the obstacles we put it through, everything from mud pits to river beds to sharp rocks, it barely looked a day past brand new. We feel pretty confident that this flip-flop will be able to withstand many years of wear in all kinds of conditions. 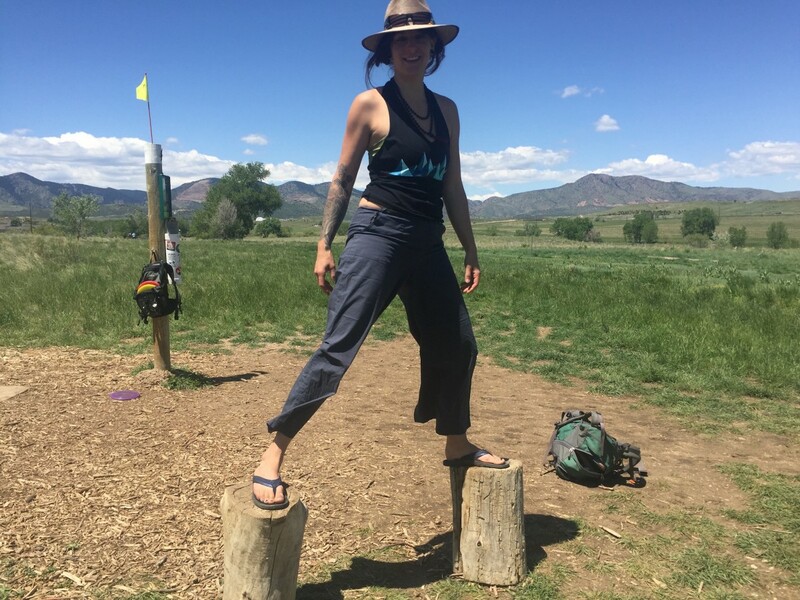 We found the simple and highly water resistant construction of the Chaco Flip EcoTread and Astral Rosa to be a bit more durable and less prone to showing wear — but not by much. The Vionic Tide II is also a bomber flip-flop that barely looked like we'd worn it, but none of these sandals were as comfortable as the Ohana. The Ohana is well made and highly comfortable, making is a sandal we feel confident recommending with enthusiasm. While the Ohana did decently well when wet, it fell a bit short of some of its competitors. The footbed doesn't resist water so much as absorb it, but this happens rather slowly. After getting doused, we found the footbed on the Ohana to be slightly slippy and insecure feeling until the water thoroughly soaked in. 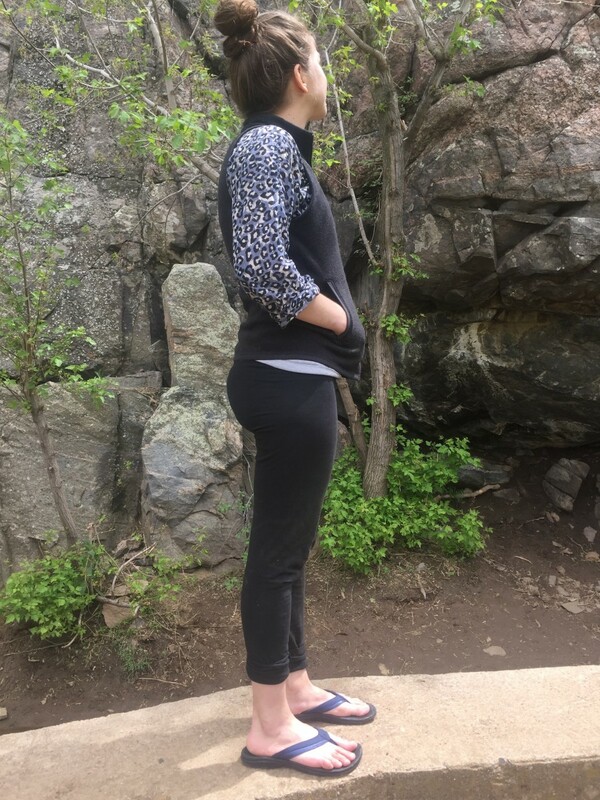 However, once the water was fully absorbed, the grippy footbed traction we loved so much returned, and the shoe felt great — it felt cooling and lovely to wear damp on a hot day. After full immersion in a river, the footbed took about 15 minutes to be thoroughly dry while the straps took just over 40 minutes. In comparison, flip-flops like the Rainbow Single Layer Premier and the Reef Leather Uptown excelled at wicking water away from the surface and drying quickly. Both of these more minimal sandals took a mere 20 minutes for the entire shoe to be dry. Surprisingly, our other OluKai models, the stylish Paniolo and Lala wicked water away from the surface incredibly quickly and dried faster overall than the Ohana. 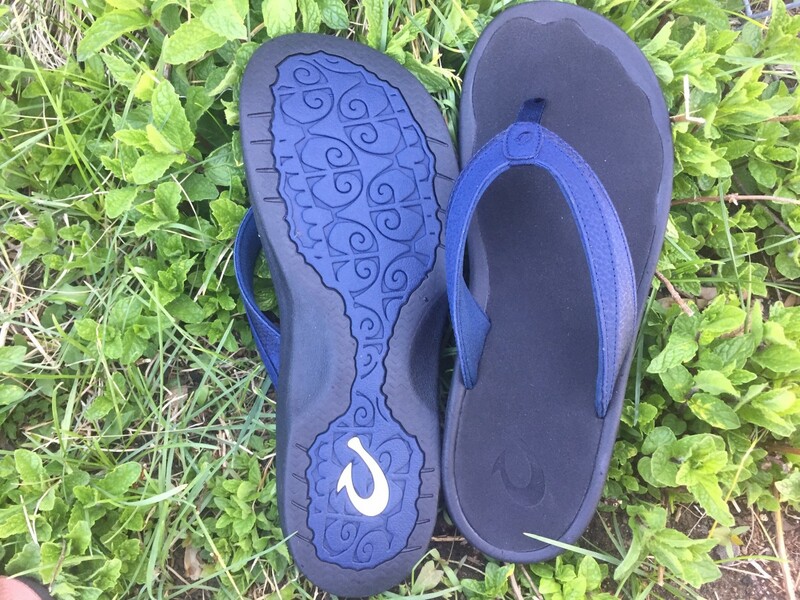 While the Ohana didn't dry after being wet as quickly as several of the other flip flops we tested, once the water absorbed into the footbed the shoe felt pleasant and cooling to wear while damp. We assessed traction for our flip-flops by considering both how sticky the bottom outer sole felt as well as how effectively the footbed gripped our feet. The Ohana yet again finished near the top of the pack, in no small part because of the soft yet grippy ICEVA footbed we loved so much. 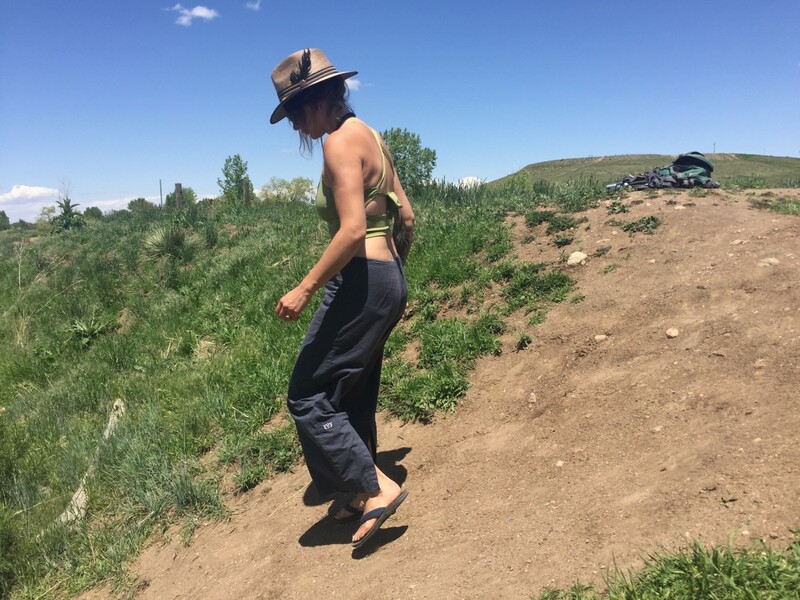 While we had moments of feeling slightly insecure when this shoe was overly wet, once the water absorbed into the footbed and started to dry we went back to feeling confident and at ease. Overall we found the traction of the Ohana to be perfectly suitable for almost all conditions. 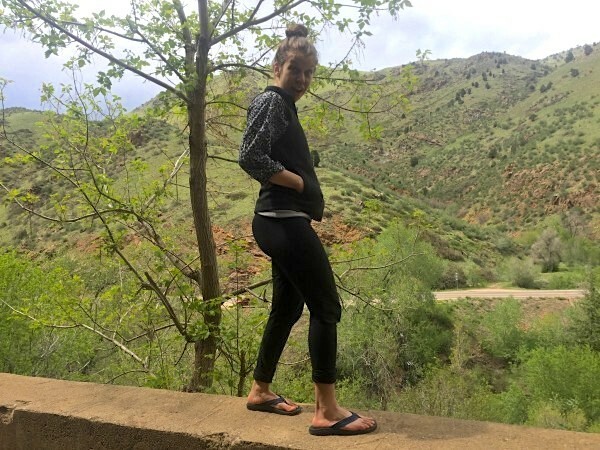 If you feel like you want something a bit burlier because you end up hiking in your sandals a lot, the check out our Top Pick for Hiking and Scrambling, the Astral Rosa, or our most tractioned model, the Merrell Around Town. We felt a few moments of insecurity when the Ohana was overly wet, but on most terrain this flip flop felt really secure. Style is the only place that the Ohana fell noticeably short of its competitors. We polled a group of women to determine style rankings, and repeatedly this flip ended up near the bottom of the list. It's not unattractive by any means, but it does have more of a sporty, active look that doesn't pair as well with summer dresses as some of our style favorites like the OluKai Lala and our Editors' Choice, the Birkenstock Gizeh. With a sporty look and a wide fit, the Ohana wasn't a style favorite, but it's still an attractive shoe that works great for an active lifestyle and wardrobe. Honestly, we can't think of too many flip-flop scenarios where we wouldn't want to be wearing the Ohana. It's fantastically comfortable, well constructed, and able to deal with all kinds of conditions. If you're looking for a classic sporty flip-flop that will regularly make your feet feel like royalty, this is a great one to consider. At $65, this flip fell right smack in the middle of our test group. 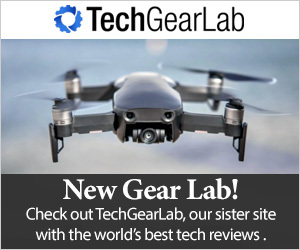 It's certainly not cheap, but it's considerably less than some of the fancy leather models we tested. And after spending about five minutes in these flip-flops, we knew the price tag was worth it. If you want your feet to love you all summer long, shell out the bucks for the Ohana, we don't think you'll regret it. If, on the other hand, you need to be more budget-minded and don't mind sacrificing some traction and stability, we like our Best Buy winners: our Best Stylish Buy on a Tight Budget, the plush and sassy $25 Teva Olowahu or The North Face Base Camp Lite, our $35 Best Buy for Sporty Adventures. The Sanuk Yoga Chakra is also a very comfortable option to consider for only $34, though it does not deal with water very well. The Ohana excelled across almost all of our metrics and made our feet feel like they were walking on clouds. While the sporty look wasn't everyone's favorite, this is still a decently attractive shoe that offers great support, traction, and durability. It runs a bit big, so if you're a half size you will almost certainly want to size down, and people with narrow feet should be aware that the sandal might feel a bit loose. But overall OluKai continues to impress and we think that most everyone will love the Ohana from the first moment they slip it on. Hey! Try on this flip flop, we think you'll love it!